This sweet boy stole my heart at his newborn session last week! 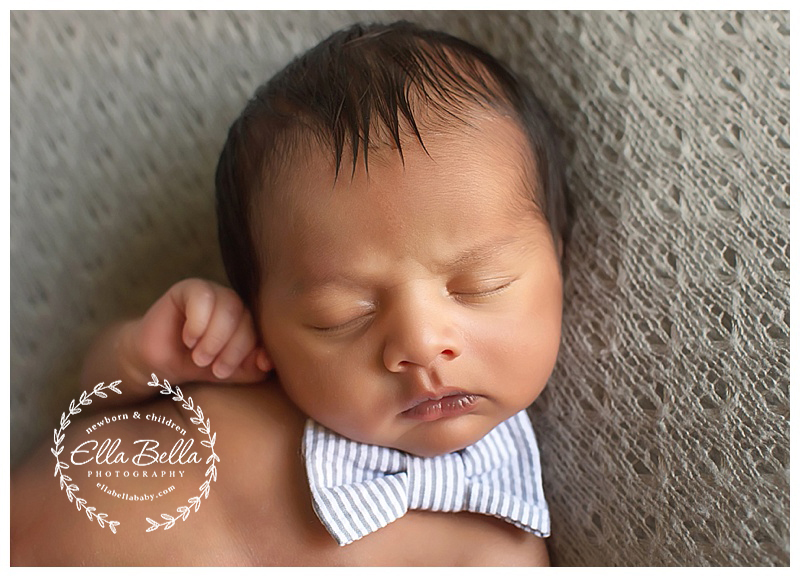 His mama did such a good job picking out these adorable accessories for his newborn pictures! 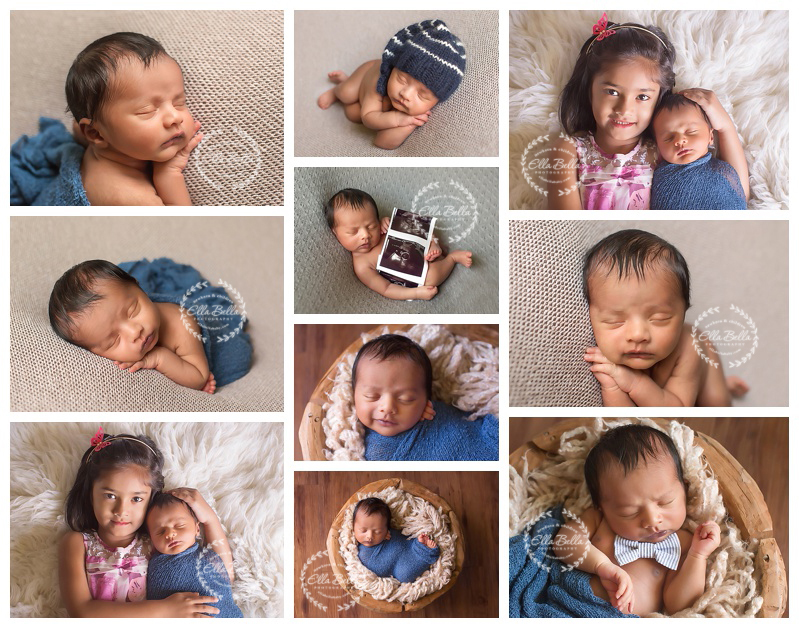 I love that they wanted a photo of him holding his ultrasounds too! So sweet!